We can offer a wide range of equipment for bar manufacturing. 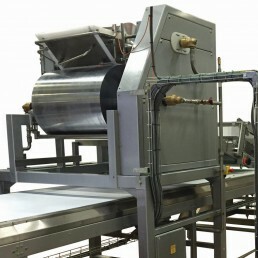 We can offer equipment that is suitable for cereal bars, nougat, multi-layered bars, granola and many more. 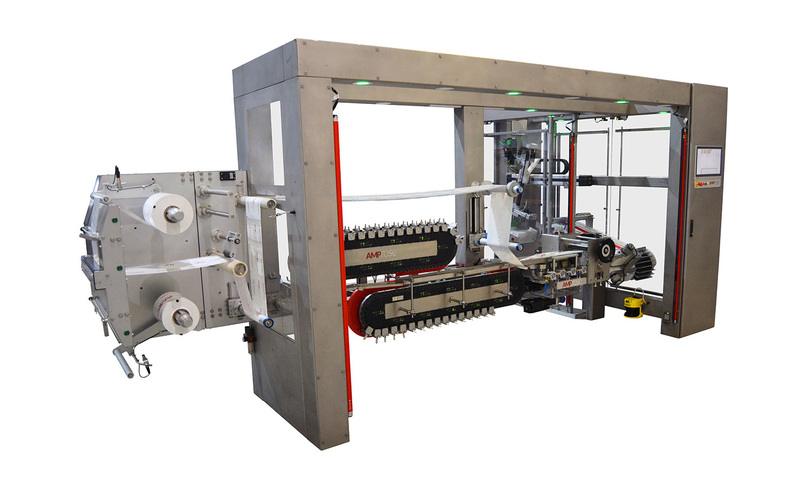 As well as one off machines we can help with complete solutions to you bar manufacturing process.